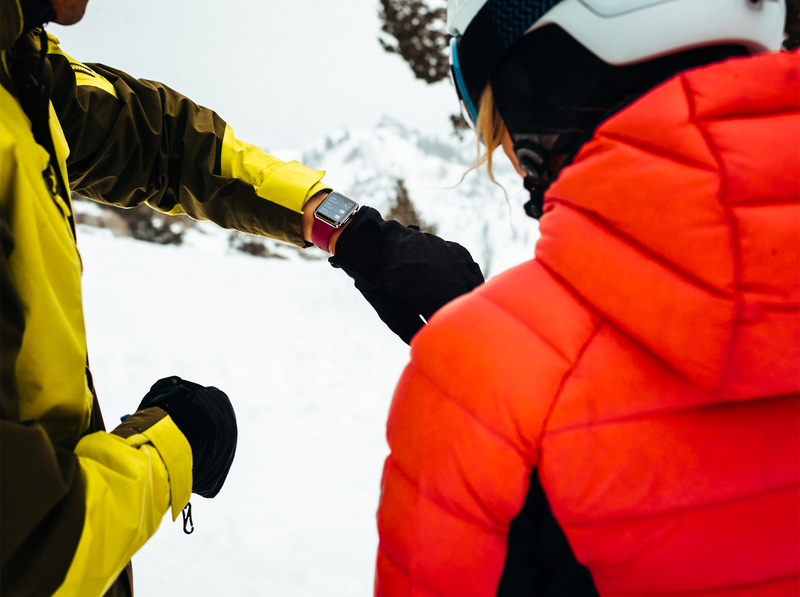 Apple said on Wednesday that owners of its Apple Watch Series 3 are now able to track skiing and snowboarding activity via newly released updates to specialized apps like Snoww, Slopes, Squaw Alpine, Snocru and Ski Tracks that are now available on App Store. 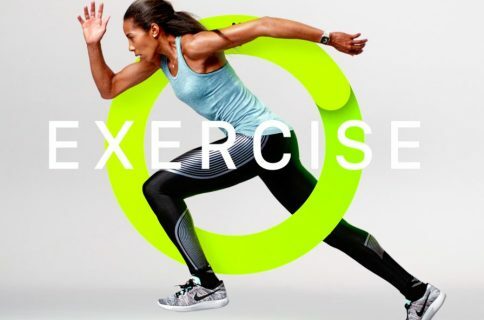 According to the company, third-party developers are now taking advantage of the built-in GPS and altimeter in Apple Watch Series 3, as well as custom workout APIs released in watchOS 4.2, to enable new features like the ability to track specialized metrics. The aforementioned updates bring the ability to track new metrics on the slopes, including things such as total vertical descent and horizontal distance, number of runs, average and maximum speeds, total time spent and, of course, calories burned. Slopes—Tracks your speed, vertical, distance, lift vs. trail time and more with a completely redesigned interface. Snoww—Timely notifications, including run stats and milestones, plus the ability to find friends’ live locations. Squaw Alpine—This resort-specific app lists trails and chairlifts ridden that day. Snocru—Tracks entirely from Apple Watch and integrates with the Activity app. Ski Tracks—17 different snow workouts for credit in the Activity app. Visit TechCrunch for detailed information on other features provided by these apps. 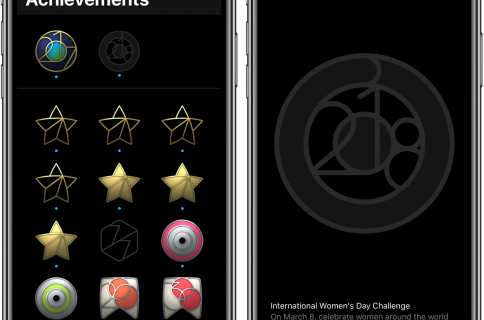 Apps can also automatically pause/resume and users will get credit towards their Activity rings. 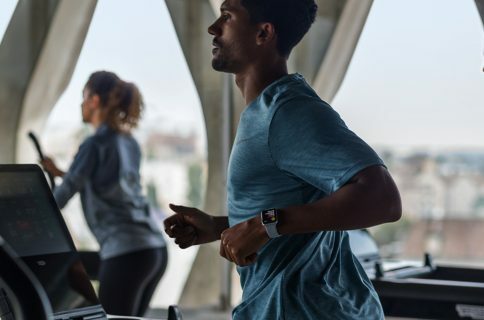 As always, workout information gets stored in the Health app on your iPhone and you can ask Siri to start apps like Slopes or Snoww when you’d like to track your runs. These updates are now available on App Store and require watchOS 4.2 or later.